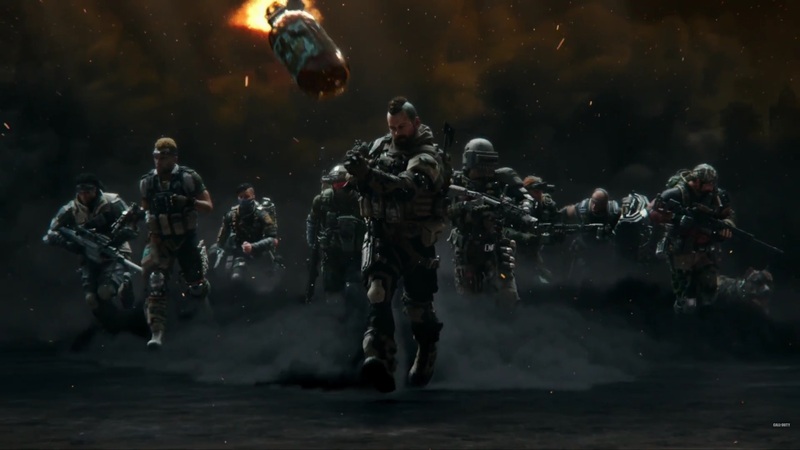 While the main star of Black Ops 4 will undoubtedly be the "Blackout" battle royale mode, the game will also feature a more traditional multiplayer suite. Activision revealed a lot of specifics about how guns will handle and some other various tweaks they are making to the flow of combat. Most of this went completely over my head, but here is a general list of the changes you can expect in Black Ops 4.